Bentley has revealed its new model “Continental Supersports”, which is claimed to be world’s fastest and more powerful luxury car ever made. The inspiration for the ‘Supersports’ name is the 1925 Bentley Supersports, a race-bred version of the iconic Bentley 3-litre, that has delivered extreme performance in its day. The suspension setup of the car is lower and stiffer than standard, yet the car will be offering a luxurious ride quality with computerized air suspension. The car maker has refined its W12 engine by giving the model higher-capacity turbochargers and a revised air-cooling system to create more boost. The exterior is top up with new front and rear bumpers, gloss-black tailpipe, dark-tint lights as well as black bright ware. Continental Supersports coupe version has an optional rear spoiler and Supersports badging, while the convertible gets a multi-layer hood and neck warmer.When it comes to interior the three colors combination, with diamond-quilted design for seats and door panels and carbonfibre fascia panels is used. Bentley has always focused on new developments therefore the torque vectoring system first seen on the Continental GT3-R, allowing individual front and rear wheel braking during acceleration out of corners to improve performance. 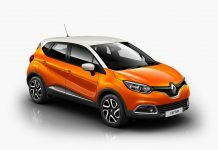 It successfully retains the rear-biased 60:40 torque split of the company’s all-wheel-drive feature. Bentley says it retains “all of its luxurious ride quality”. The engine gets new larger turbochargers and a redesigned, improved charge-air cooling system. It is designed with 12 cylinders and an eight-speed automatic transmission using a new torque converter that can lock up faster and can withstand the engine’s massive output. 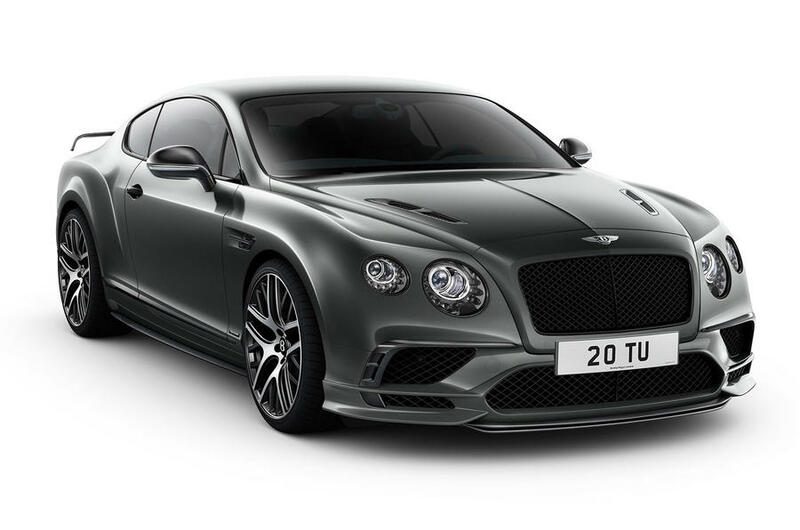 Bentley Continental Supersports is approximately costing £212,500 for coupe model and £233,800 for the convertible. Both versions will go on sale in spring 2017. Speed (0-62mph) 3.5 sec. 3.9 sec.